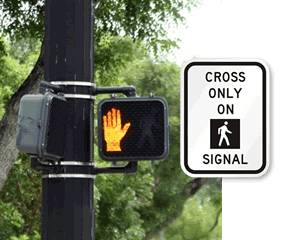 Traffic signal signs make roads and crosswalks safer by drawing attention to vital traffic signals and lights. 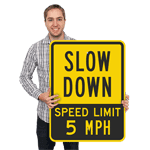 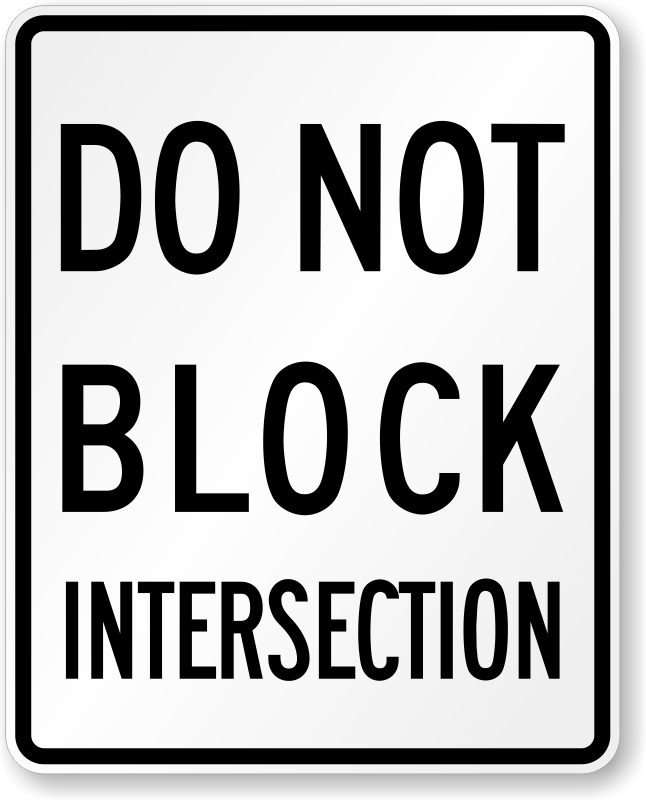 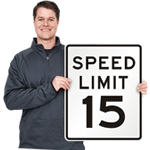 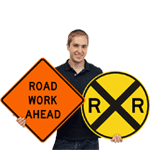 Our affordable, high-quality signs meet or exceed Federal MUTCD guidelines where noted. 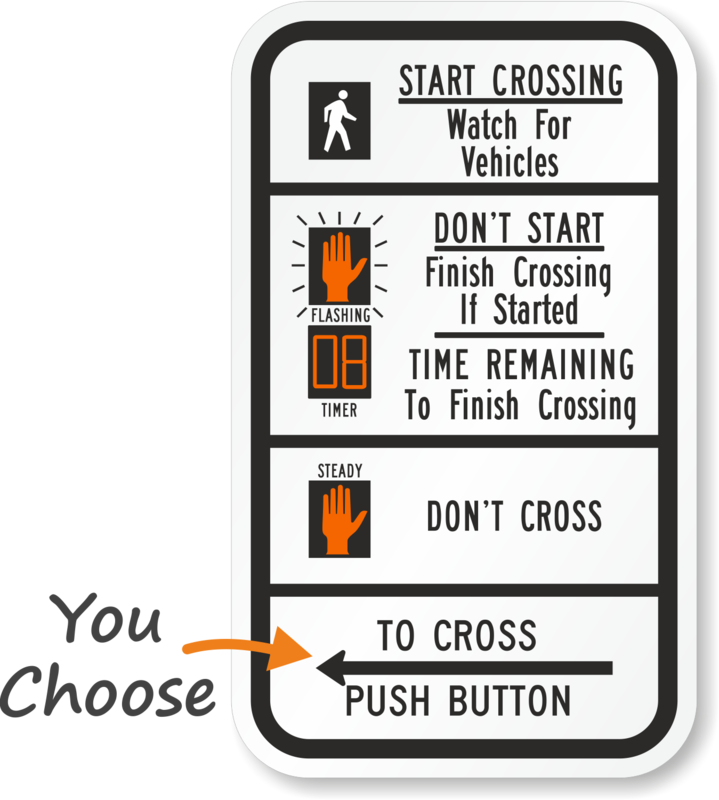 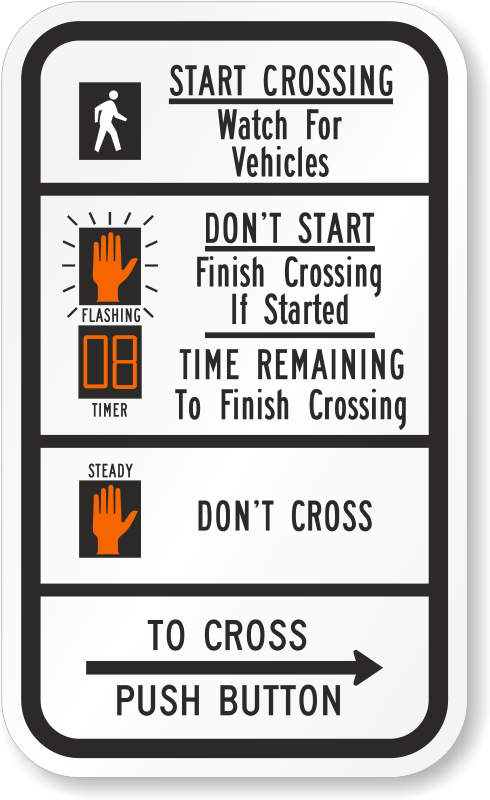 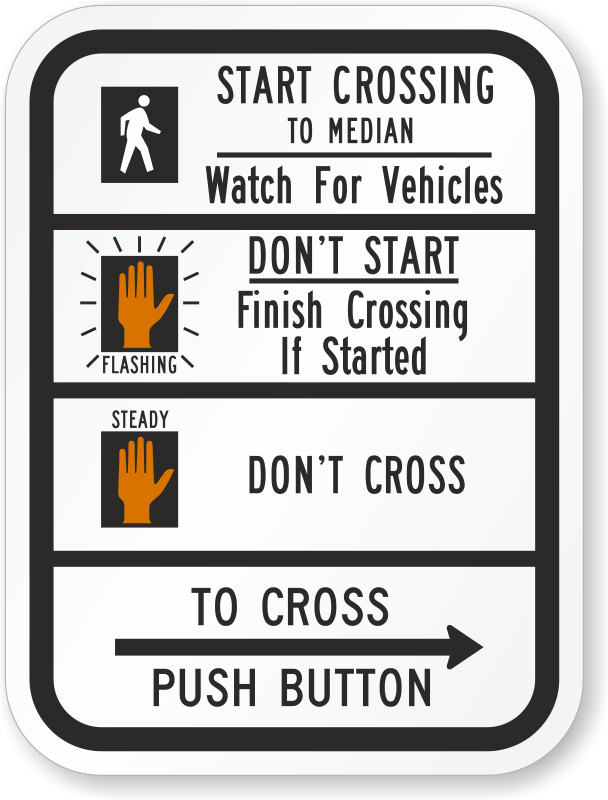 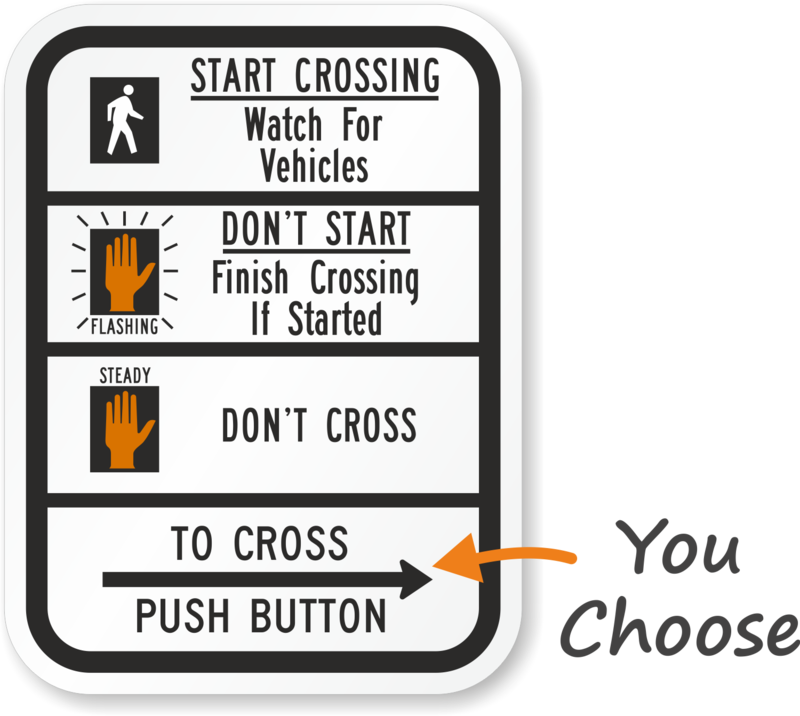 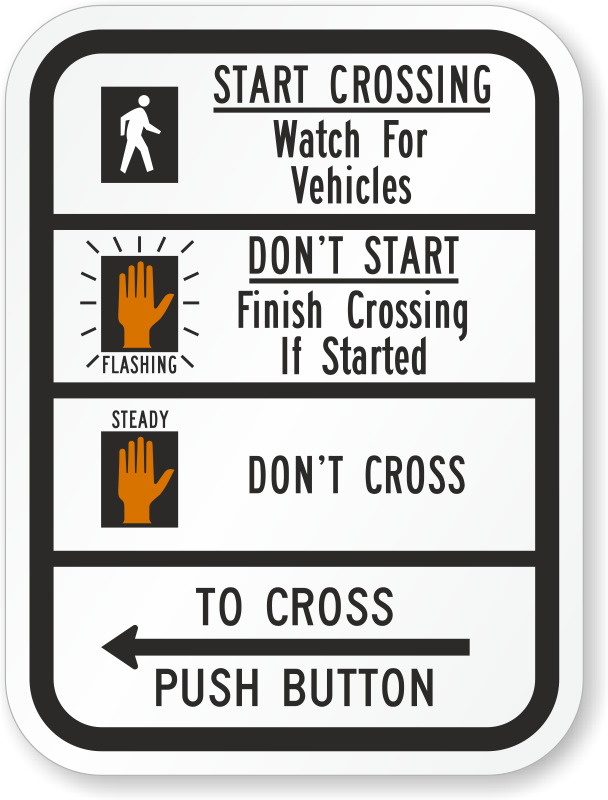 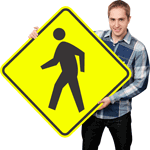 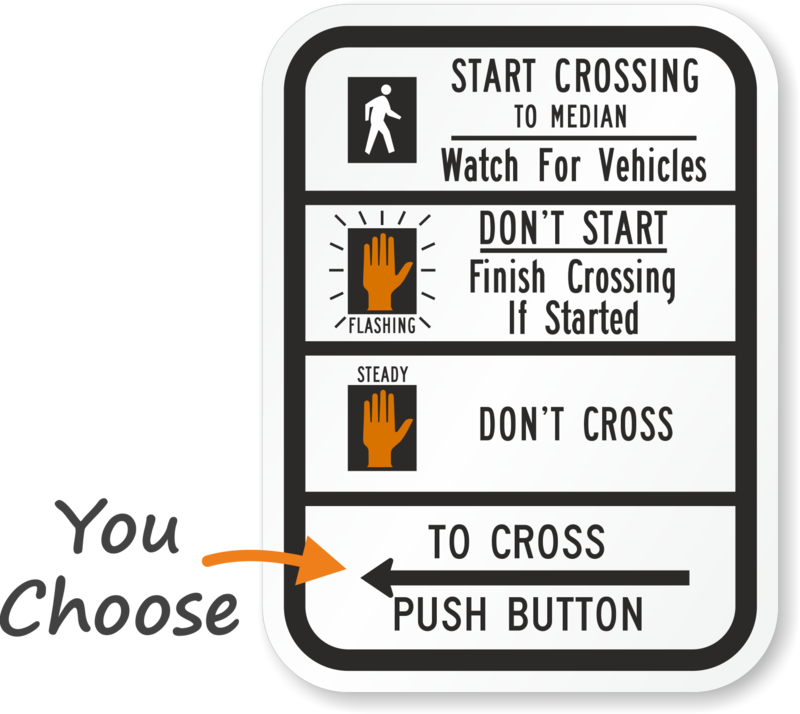 • Crosswalk signs remind drivers to watch for and yield to pedestrians. 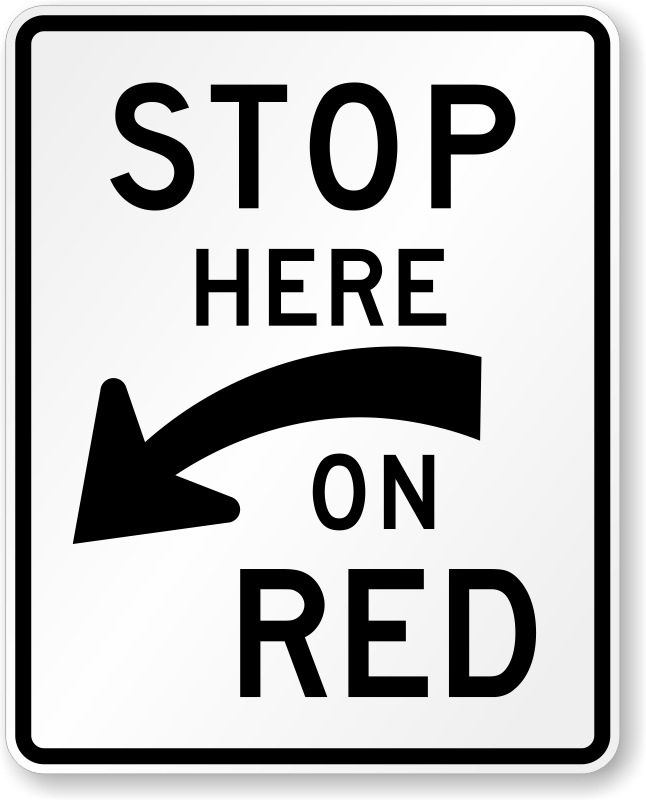 • Don't see exactly what you need? 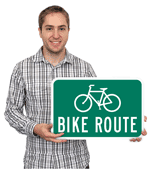 Call our live support and we would love to help!